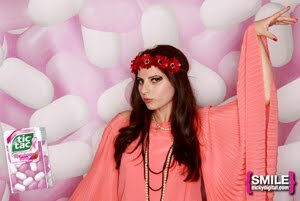 I had a chance to meet so many of my favorite celebrities both in mainstream media and fashion this past Spring 2013 Fashion Week in New York . I had a brush with fashion royalty when I met Hamish Bowles, the International Editor at Large of Vogue inside the tents. 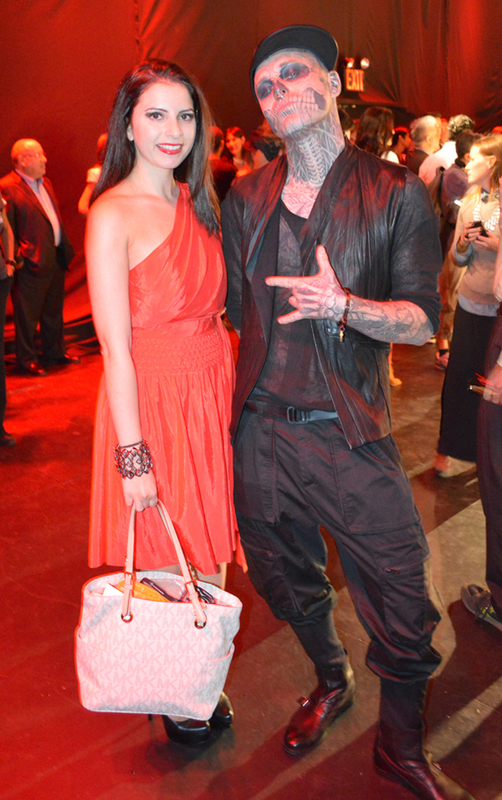 I ran into Zombie Model Rick Genest at the Angel Sanchez presentation. I met him last season but it was definitely great to see him again. 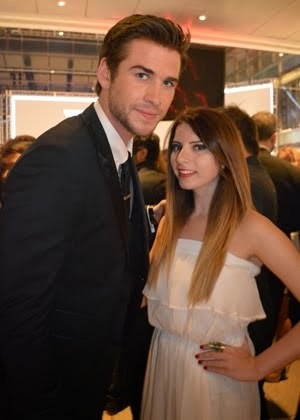 He's such a nice person and I'm a huge fan of his work in fashion! 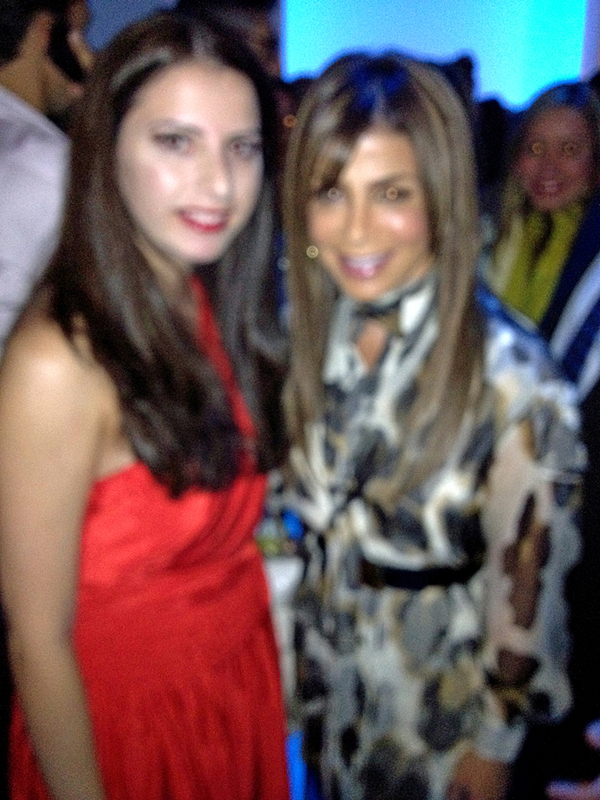 Here is a super grainy photo of Paula Abdul and me after the Carlos Miele fashion show. It was really nice to meet her but I wish the picture came out a little better. Hopefully I'll get another chance to re-take the photo with her next season! I met Nikki Blonsky at the Elle Magazine lounge. As I mentioned in a previous post she was so down to earth and fun to chat with! 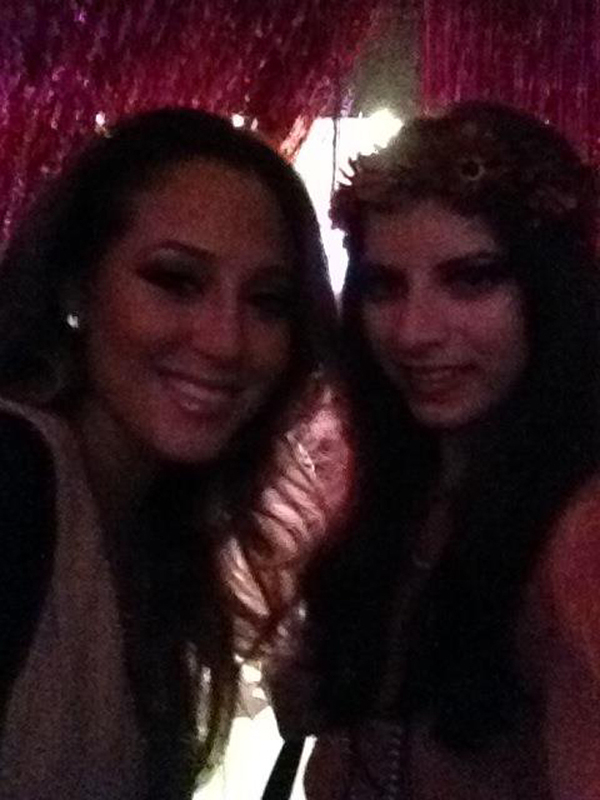 At the Betsey Johnson fashion show and party I met the lovely Adrienne Bailon. Sorry for the grainy photo, my i-Phone was not cooperating in dark lighting! 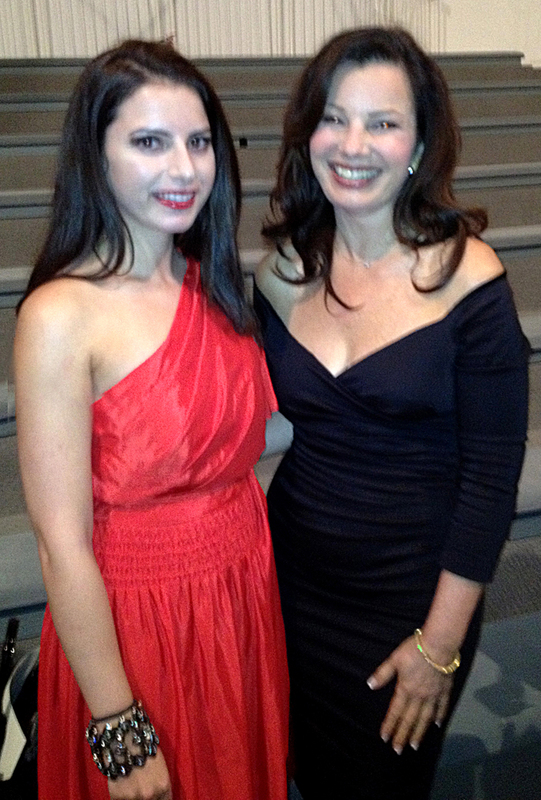 Last but not least Fran Drescher was definitely one of favorite celebrities to meet this season. 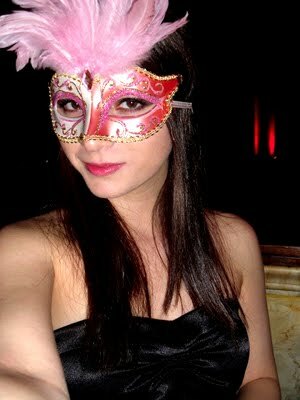 I met her right after seeing the Reem Acra fashion show. She stayed to do some interviews and meet the press. It was such a dream come true to meet her!